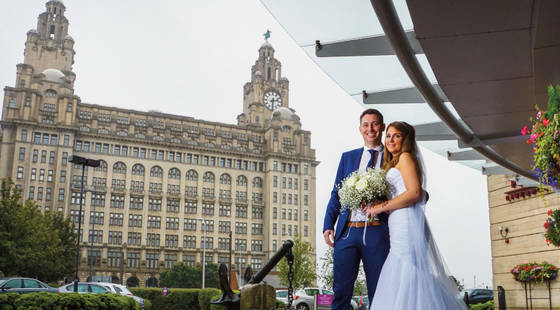 The Crowne Plaza Liverpool Hotel is magnificently situated in the heart of the city centre, sitting adjacent to the iconic Royal Liver Building with stunning views of the River Mersey. 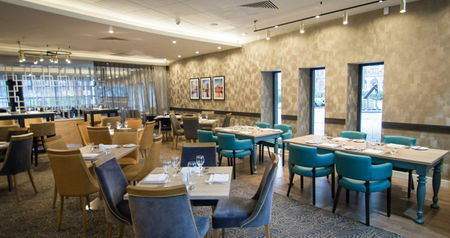 Our customers choose us for a number of reasons; our quiet, central waterfront location, the convenience of guaranteed onsite car parking for all our residents, our extensive leisure facilities, “the best breakfast in town” and our professional and friendly team. 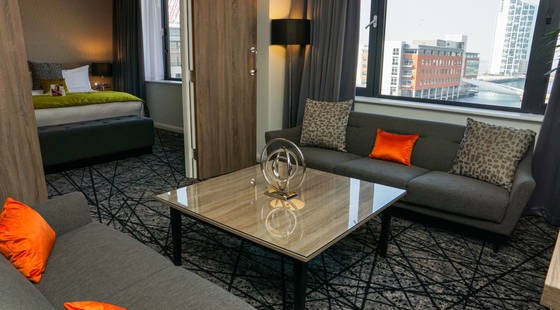 Ideally situated in close proximity to a host of major attractions in Liverpool, including the BT Convention Centre, Marks and Spencer Arena, Liverpool ONE retail and leisure complex, Tate Liverpool and Anfield Stadium. 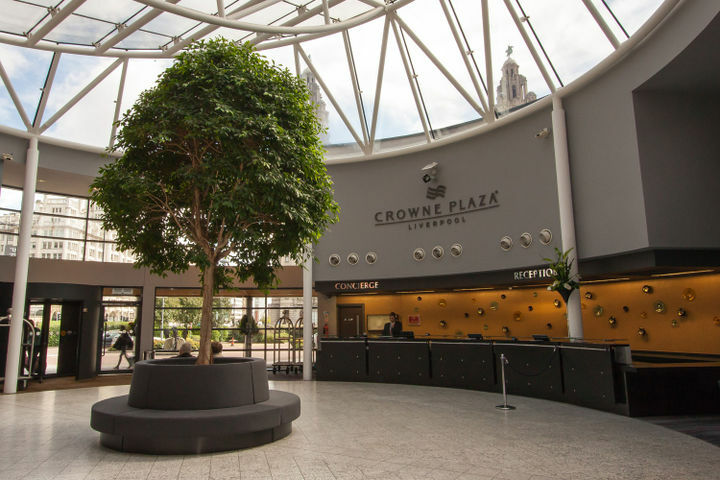 The Crowne Plaza Liverpool Hotel is the ideal base for your stay, whether it is for business or pleasure. 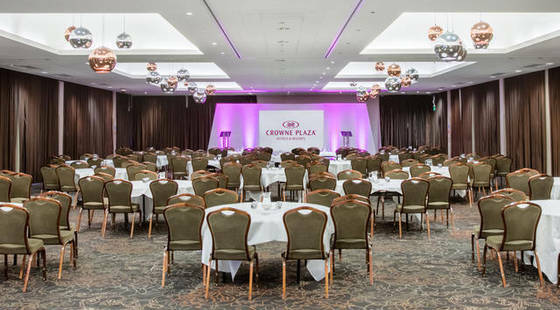 7 purpose built, air-conditioned conference suites with capacity for 2-500 delegates, all flooded with natural daylight, and sharing an excellent technical specification. "From arrival to departure my experience was amazing. 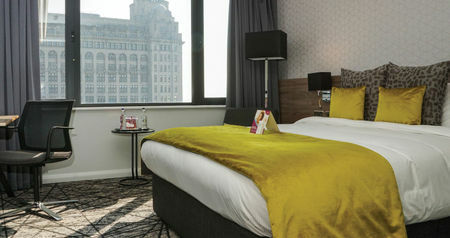 Clean room with excellent facilities and a lovely view over the pier head/cruise terminal. Amazing food at all meal times. 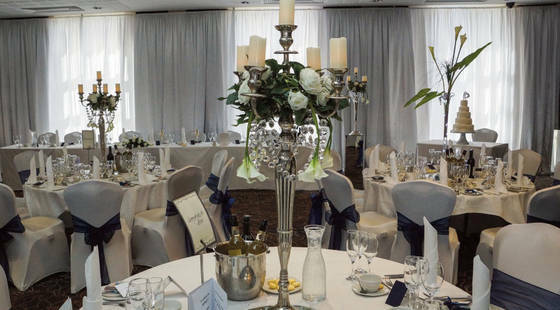 The staff were all pleasant and friendly and nothing was too much trouble. 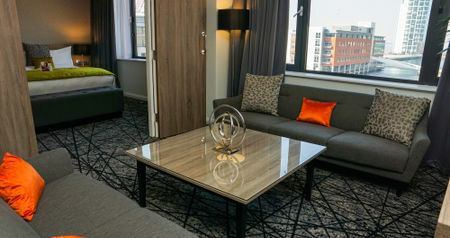 Would definitely recommend to others and I am planning to return again in the near future"
"Comfortable rooms combined with friendly staff and good food, plus a central location make the Crowne Plaza the best hotel in Liverpool"
"Great impression of the hotel from initial check in with Luke on Reception and happy to say that our stay remained a positive experience. Stayed in a lovely room on the third floor with a view to the river. Leisure facilities very good - great sized swimming pool. 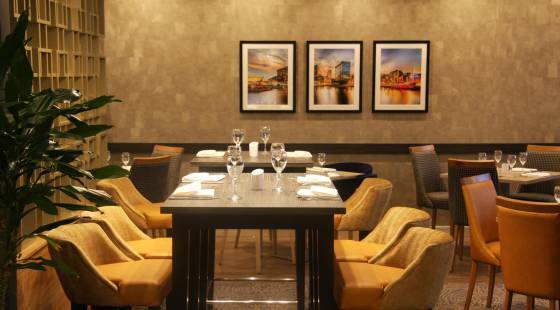 Excellent food choices available at breakfast"